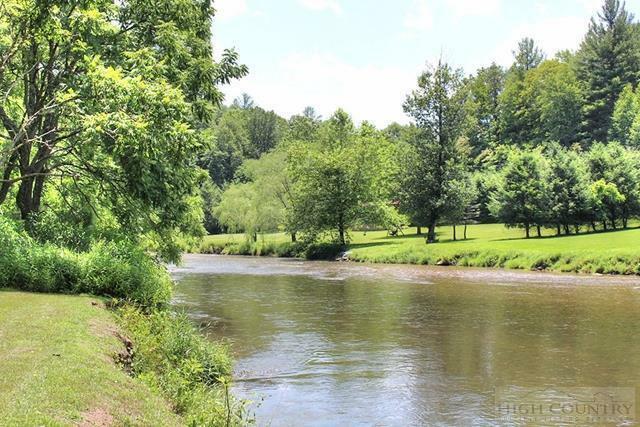 Beautiful riverfront living in The Preserve at the New River. 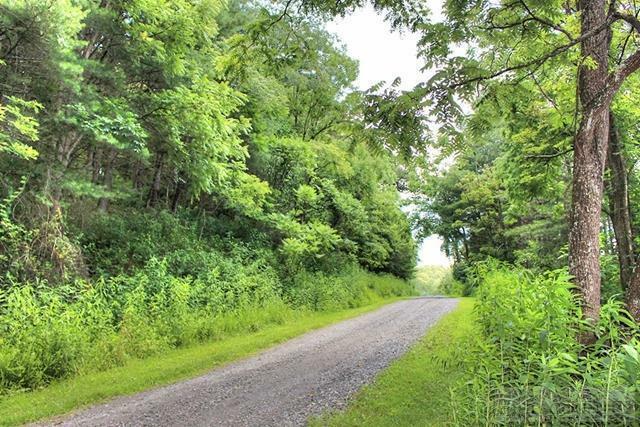 Two adjoining lots totaling 4.186 acres offer peace and privacy and approximately 250+' of your own pristine river frontage. Home sites are accessibly either off Mouth of Silas Creek Ext (parallel to the river) or Haven Ridge Rd. (from the top of the mountain). This peaceful, well established community, has many homes already in place with well maintained common grounds and roadways. 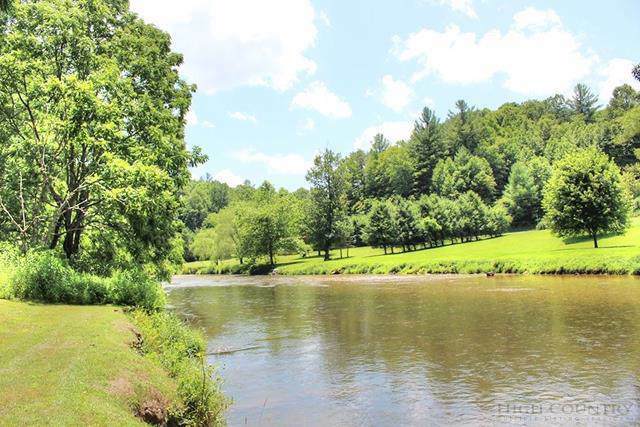 Property would allow for gorgeous views of river and surrounding mountains. Priced below tax value, this property offers a great opportunity for the money. Listing provided courtesy of Suzanne Mastrion of Ashe High Country Realty.